Thinking about visiting Hope City United for the first time? Or maybe you’ve just haven’t been in a while? Or maybe you’ve been a few times but you’d like to connect with someone, ask a few questions, tour the church and meet with some key staff and leaders? Click the button and schedule your visit for this Sunday. We can’t wait to meet you! Hope City United is a non-denominational, cross-cultural church in Albany, GA. The mission of Hope City United is to share the love of God in our communities, and touch as many people as possible with the life-changing gospel of Jesus Christ. The original location in Albany was planted in January of 2016, and in January of 2017, we had the honor of taking on another location in Grayson. We are a part of the Hillsong Leadership Network. People from every background and culture are finding a home at Hope City United, and we are building a team that will prayerfully impact Georgia for generations to come. At Hope City United, you will find a contemporary spirit led church, that is both multi-ethnic and multi-generational. That’s right! Every age group, every race, and passionate the love of Jesus Christ. If you are looking for a place to call home, the search is over! We can’t wait to meet you! For the past 17 years, Pastors Trent and Keisha Cory have been serving the Kingdom of God in full time ministry. After attending Lee University, the couple left there in 1998 with a distinct desire to touch as many lives as possible with the life-changing revelation of God’s love for the world. That opportunity came initially through music. The couple served as staff pastors of Calvary Christian Center in Ormond Beach, FL from 1999-2007 overseeing the music ministry, as well as carrying out pastoral care duties. 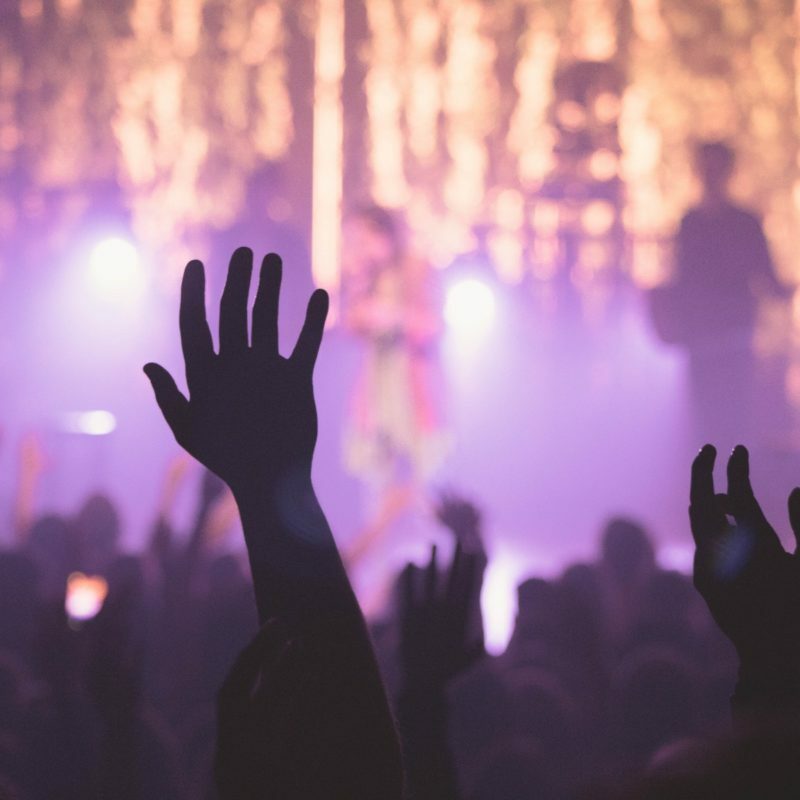 During that period, the church experienced explosive growth from a congregation of 500 to literally reaching thousands. It was during this time that Pastor Trent began to experience tremendous favor with written music and live recordings. So in 2008, the couple launched a full-time evangelistic concert and preaching ministry. Pastors Trent & Keisha have performed and ministered worldwide with a list of highly renowned artists and pastors. Having great success in the gospel music industry, Pastor Trent has performed and ministered with Donnie McClurkin, Israel Houghton, William McDowell, Tasha Cobbs, JJ Hairston, Micah Stampley, and many others. They have also been regular guests on international television reaching millions with the love and grace of God. While the couple is grateful for all that God has done, they continued to realize that there was more God was calling them to do. That journey has led them to a place of longing for a local church to shepherd. So in the summer of 2015 after basing the ministry in FL for 16 years, the Corys along with their 3 children Madison, Landon, and Jaydon moved their family “home” to Albany, GA, and that home would grow to include Grayson, GA in early 2017. It is in these places that Pastors Trent & Keisha feel God had called them to plant “Hope City United.” With a heart for Spirit-filled, multi-cultural ministry, the Corys desire is to bring together people of every Socia-economic background, race, and culture to worship together and impact the city of Albany and Grayson. 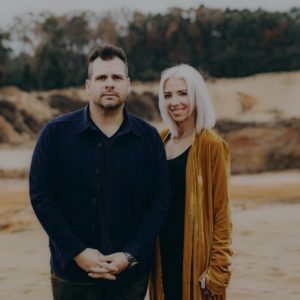 Pastors Trent & Keisha still plan on ministering nationally and internationally, but feel the call of God to invest their lives into Hope City United. For more information, or to inquire about booking Pastors Trent & Keisha visit www.trentcory.com. © 2019 Hope City United Church. All Rights Reserved.